Puppet Master: The Legacy on Blu-ray! 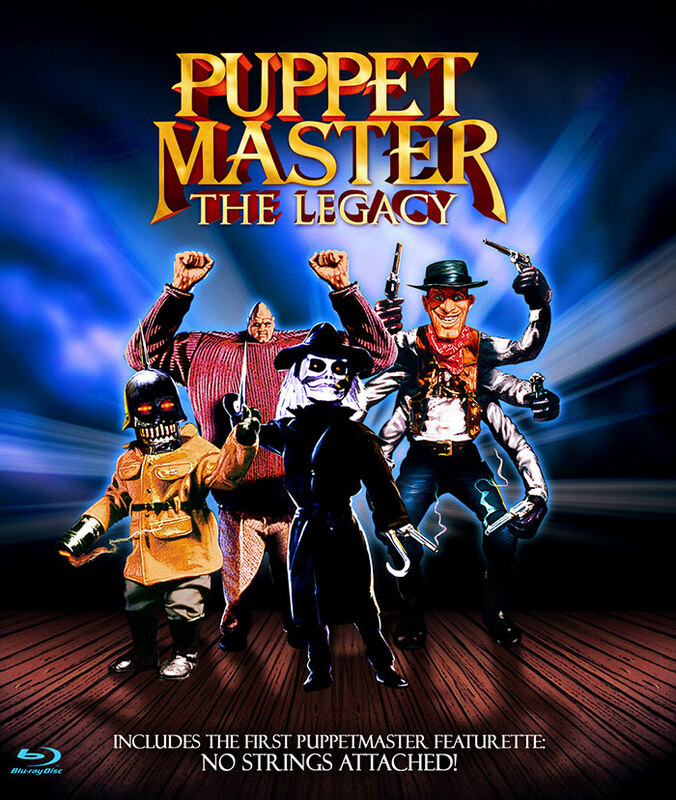 The 8th and strangest entry in Full Moon's venerable Puppet Master franchise, Puppet Master: The Legacy is a fascinating look at the mythology of the series, featuring a wealth of intense scenes from classic Puppet Master movies and an all new, intense framing story. The film tells the tale of Eric Weiss (Jacob Witkin) who, as a boy in World War II Germany, was rescued from a grim fate at the hands of the Nazi's by kindly toymaker Andre Toulon. Fascinated by Toulon's supernatural ability to breathe life into his carefully crafted figurines, Weiss spends his entire life attempting to unlock Toulon's methods but, just when he's on the cusp of creating a living doll, a rogue agent named Maclain (Kate Orsini) breaks into his lab and subjects the apprentice puppet master to untold tortures in order to steal his secrets. Time itself seems to stand still as the present meets the past, and the bloody legacy of the lethal puppets is revealed in a mind-bending freefall into Puppet Master mayhem. 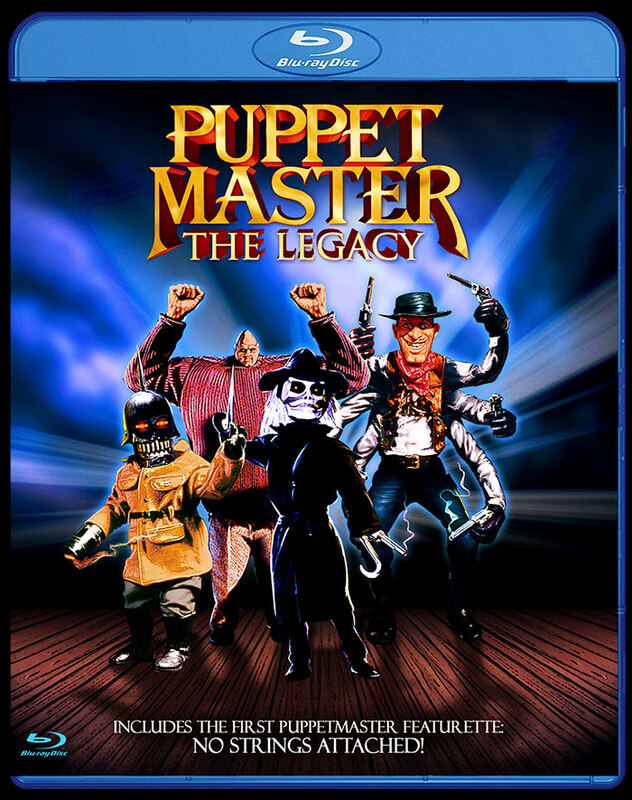 All your favorite characters - Blade, Pinhead, Tunnler, Six-Shooter, Leech Woman, Cyclops and more - appear in this innovative, pulse-pounding Puppet Master fan favorite that also features the finest of composer Richard Band's iconic music cues.